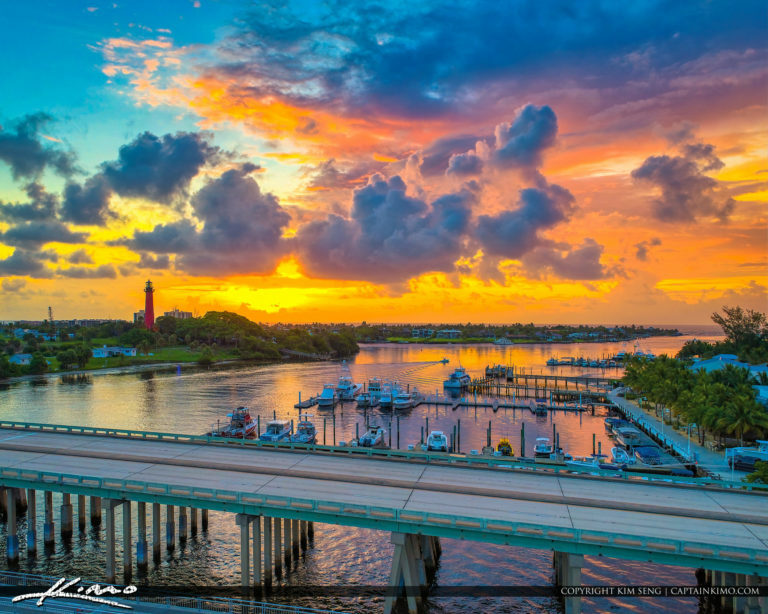 Before the sunrise at the Jupiter Inlet Lighthouse in Palm Beach County Florida from US1 Bridge. 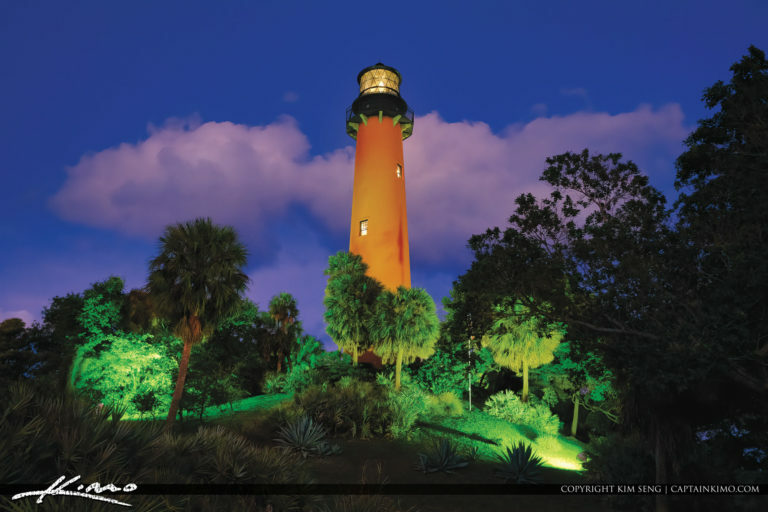 HDR image created using Aurora HDR and Luminar 2018. 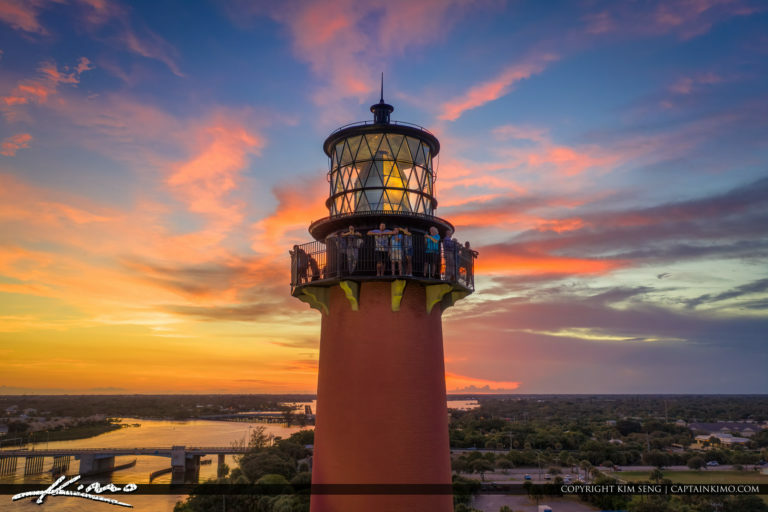 Aerial photography from Jupiter Florida at the Jupiter Inlet Lighthouse with people watching the sunset tour from the top. 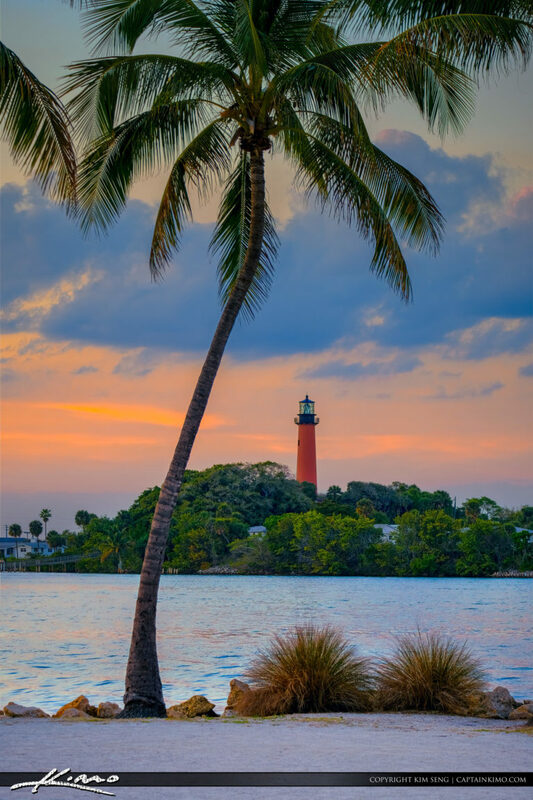 Jupiter Inlet Lighthouse Coconut Tree at Dubois Park along the waterway in Palm Beach County Florida. HDR image created using EasyHDR. 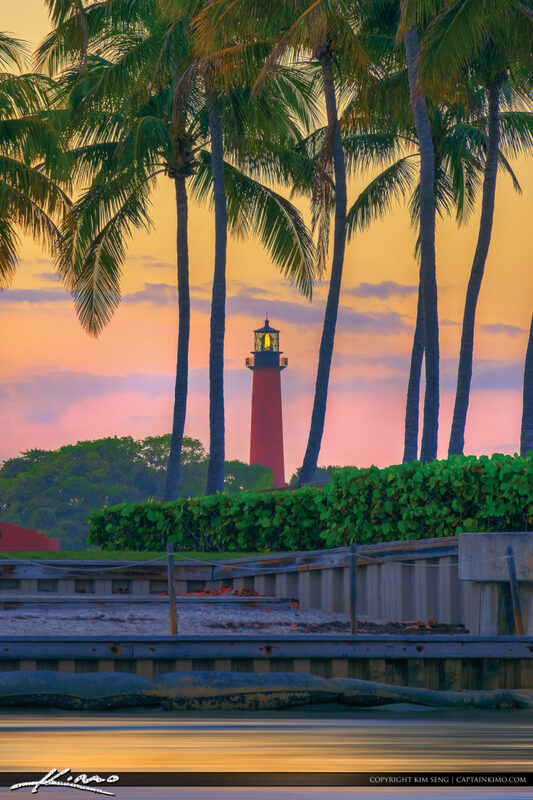 Beautiful blue waters at the Jupiter Inlet Lighthouse and Museum in Northern Palm Beach County Florida. 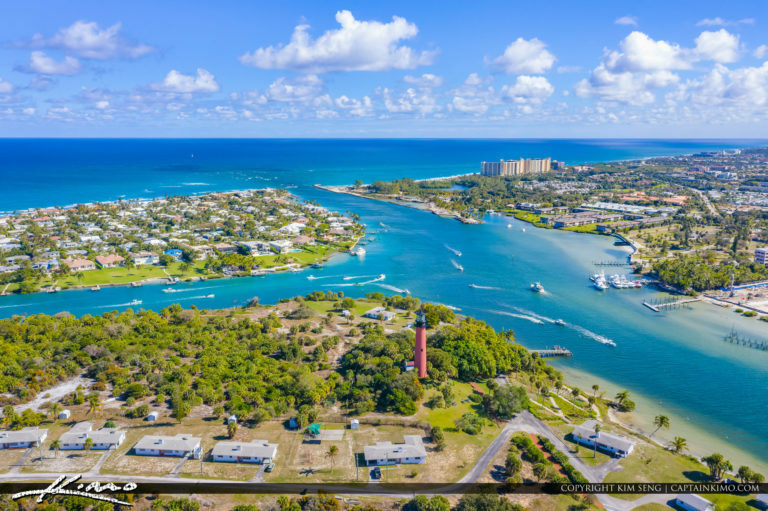 Lots of boat activity along the clear blue waters of Palm Beach County. 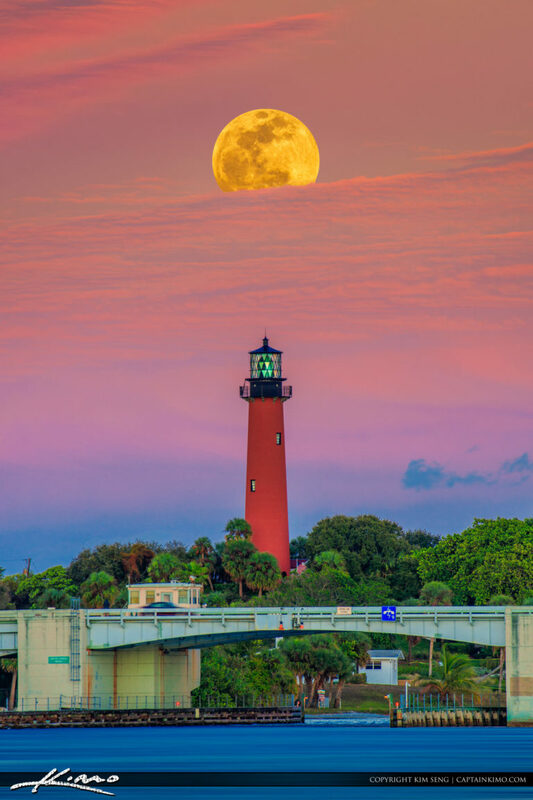 Jupiter Inlet Lighthouse fullmoon breaking over pink clouds in Palm Beach County Florida. 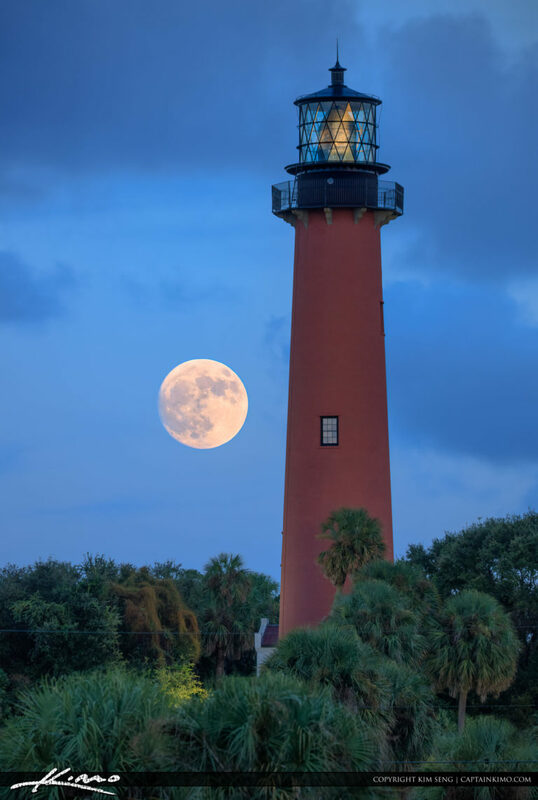 Tonights fullmoon rise for January 2019 the Wolfmoon over Jupiter Inlet Lighthouse in Jupiter Florida. 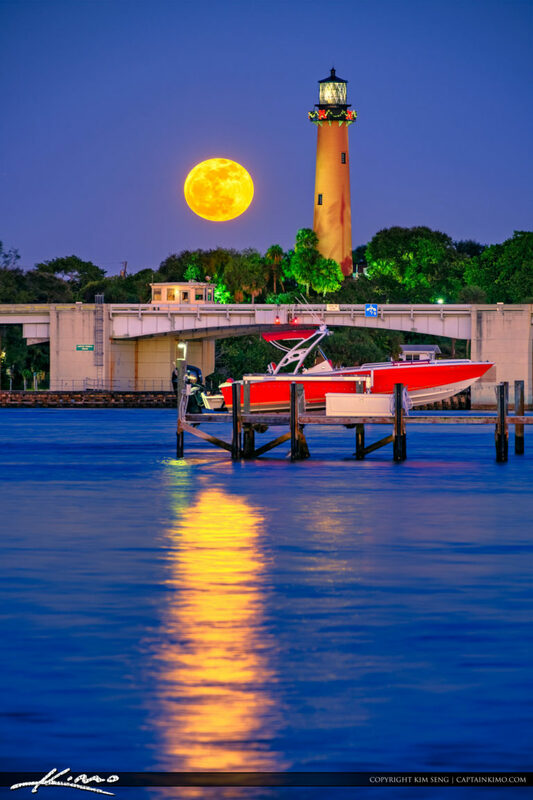 Full moon rising over the Jupiter Inlet Lighthouse and Museum during December 2018 over Northern Palm Beach County Florida. 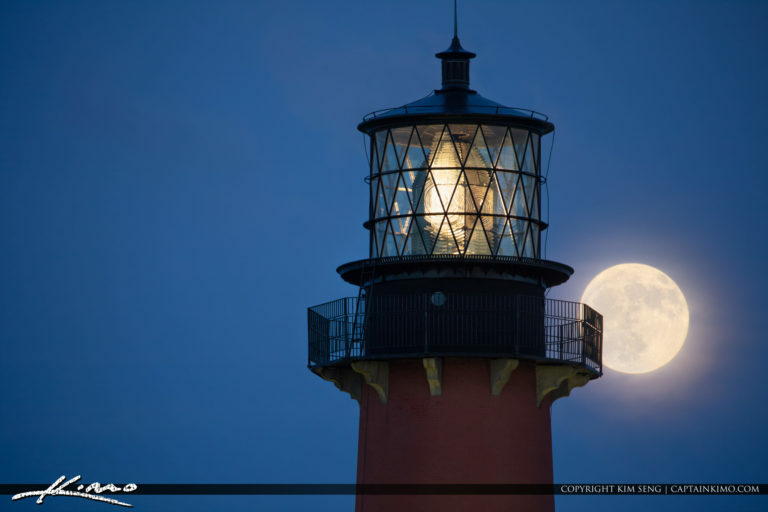 October 2018 Halloween moon rise at the Jupiter Lighthouse in Jupiter Florida. 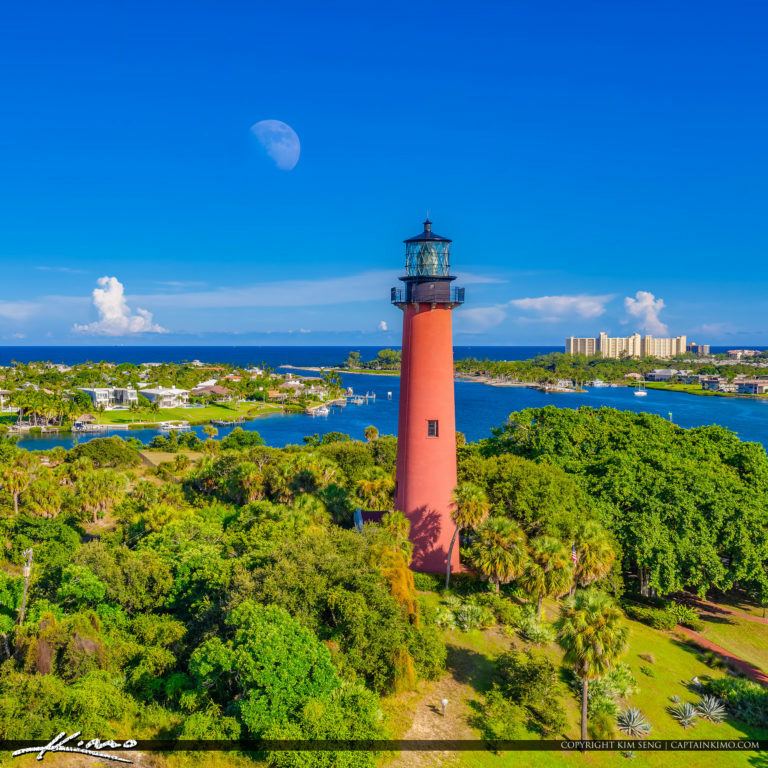 Aerial photography from the Jupiter Inlet Lighthouse with a moonrise during a nice blue day along the waterway. 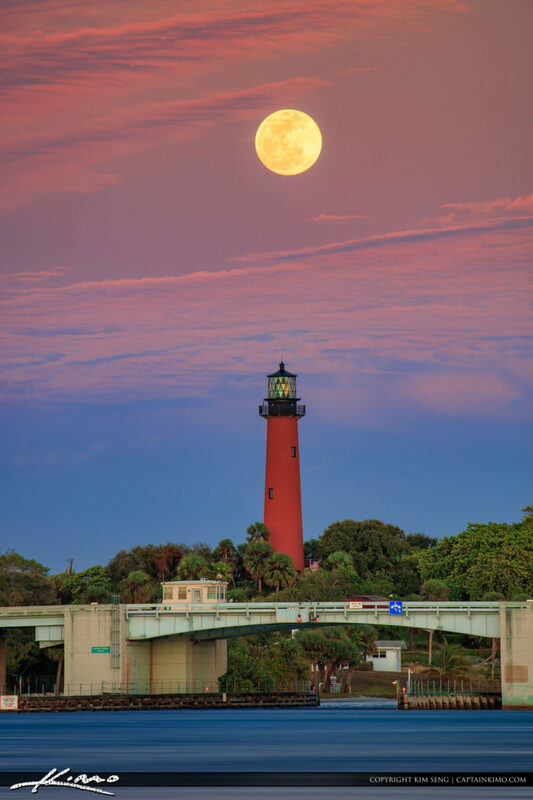 Almost full moon rise at the Jupiter Inlet Lighthouse in Jupiter Florida. September 23, 2018. 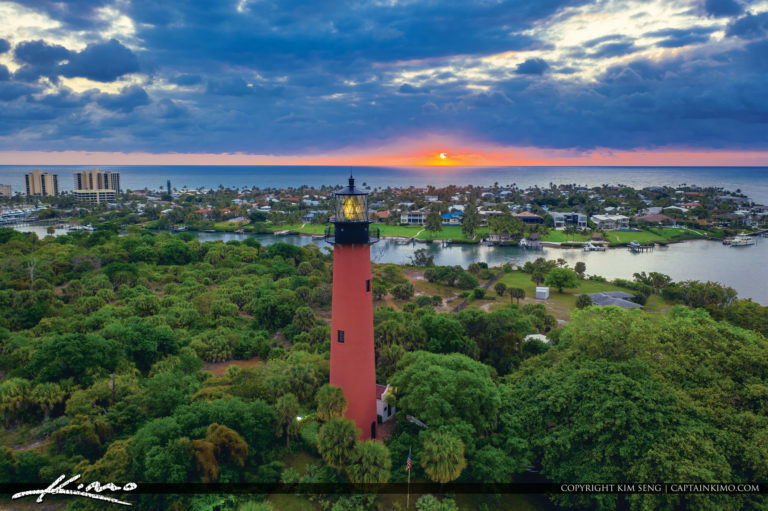 Beautiful aerial sunset at the Jupiter Inlet Lighthouse over Palm Beach County Florida. 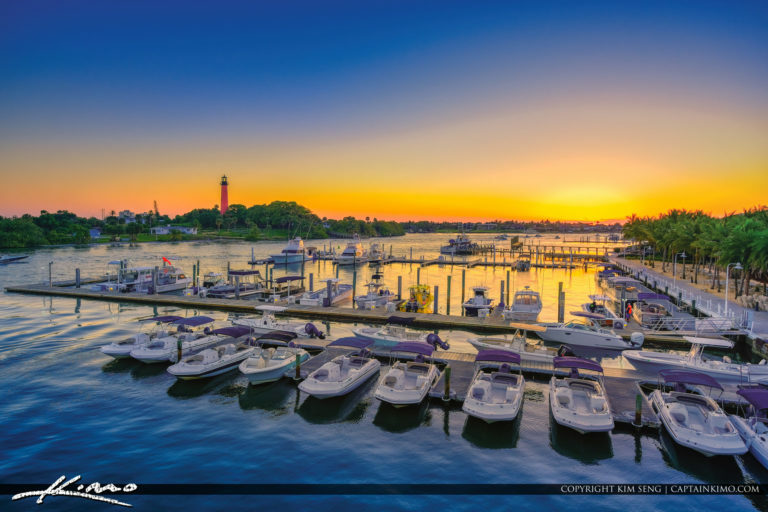 HDR image created using Lightroom and Luminar 2018. 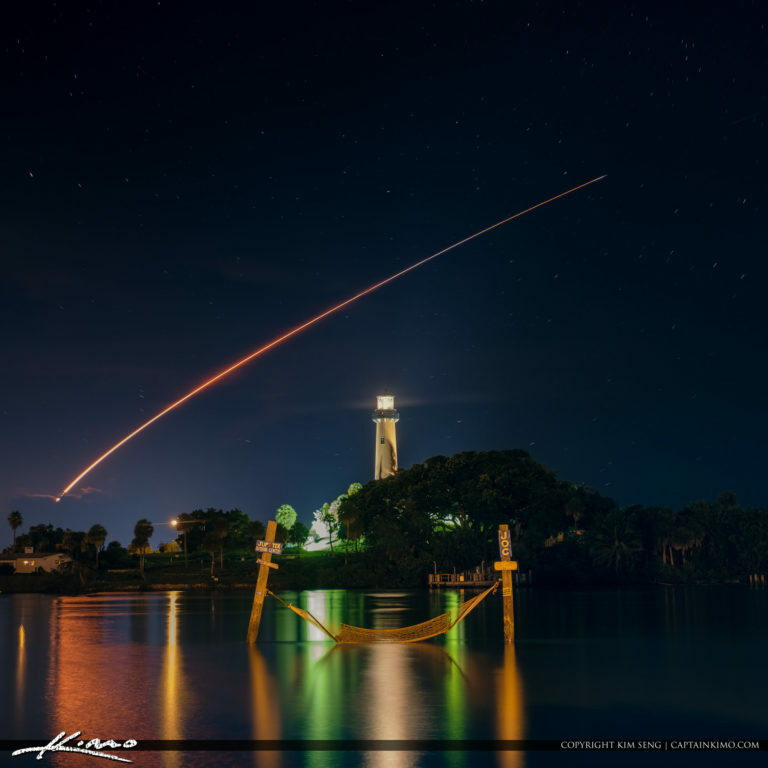 Last nights SpaceX rocket launch over Jupiter Lighthouse in Palm Beach County Florida. 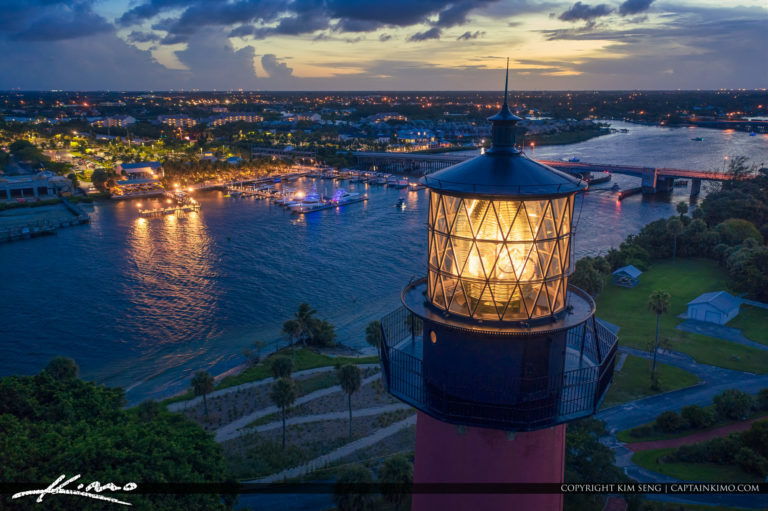 Another DJI Mavic Pro 2 sample photo with low light. 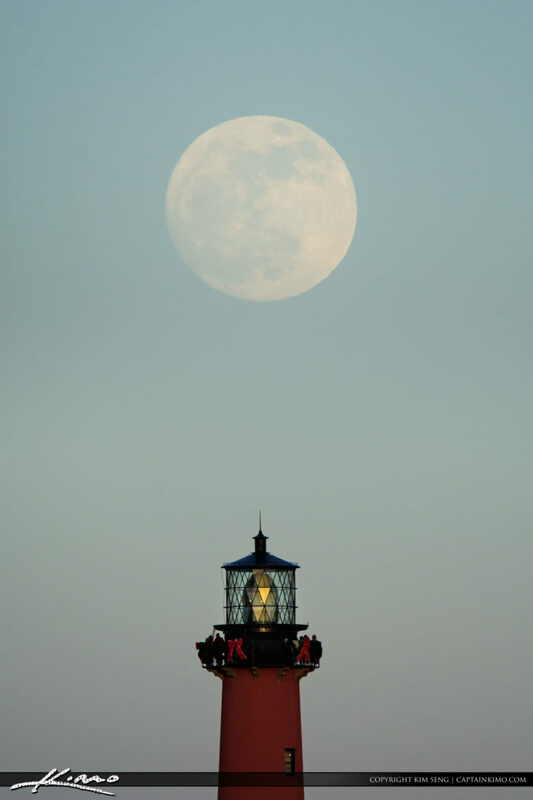 The camera did well with a little processing! Looks like I will be keeping the this new Dji Mavic 2 Drone. 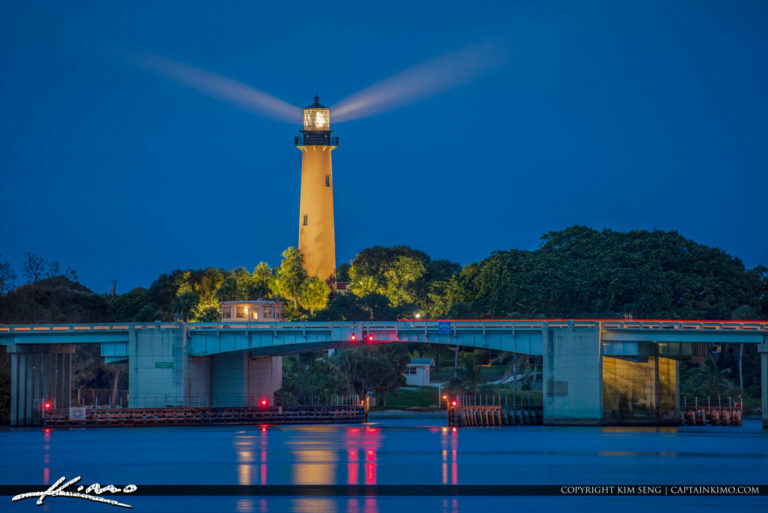 Jupiter Lighthouse blue night sky and light rays over the US1 Bridge. 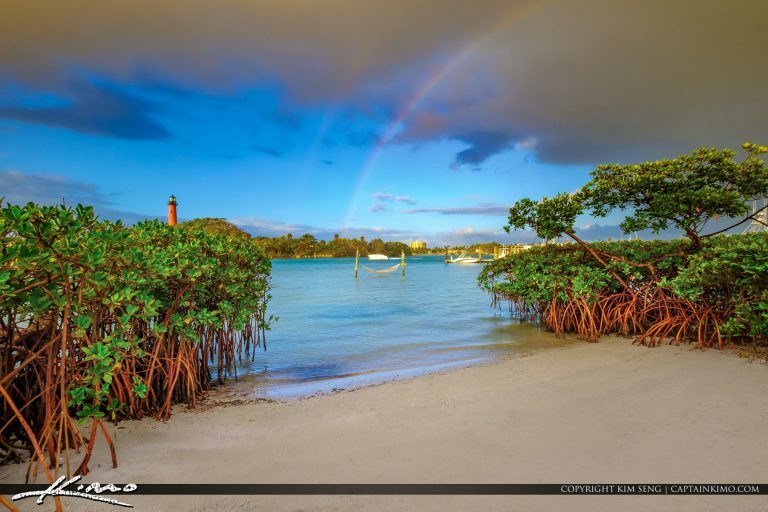 Rainbow during a quick shower at Jupiter Inlet Lighthouse in Palm Beach County Florida. 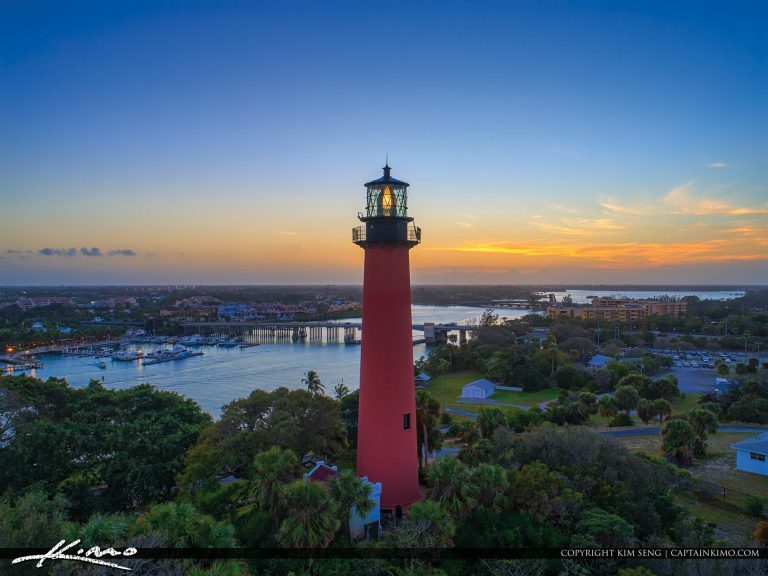 Sunset from the Jupiter Inlet Lighthouse in Palm Beach County Florida. 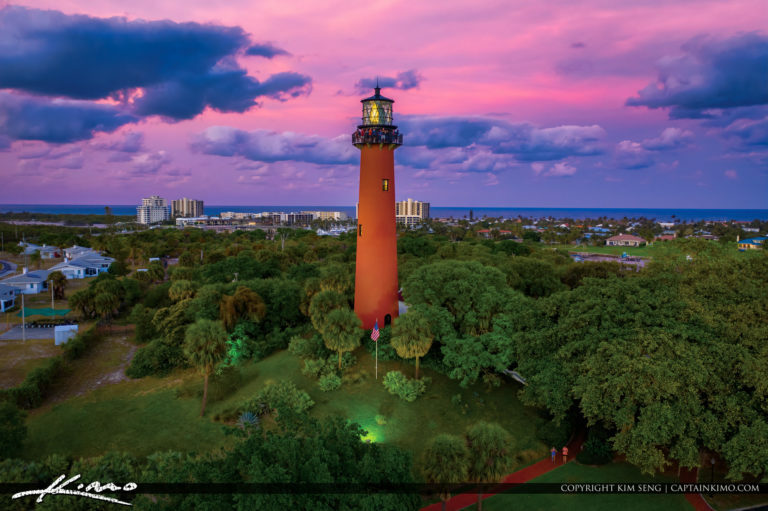 HDR image created using EasyHDR software and Luminar 2018.